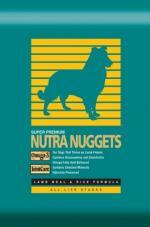 Diamond Pet Foods is recalling Nutra Nuggets Lamb Meal & Rice Formula. The production codes are NLR0404A2SL or NLR0404B2SL, “Best Before” Oct. 9, 2008, and was sold in Arizona, California, Nevada, Oregon, Washington, and British Columbia, Canada. A veterinarian in California became suspicious when four previously healthy dogs all fell ill with renal failure after eating Nutra Nuggets. The food samples he collected tested positive for melamine. 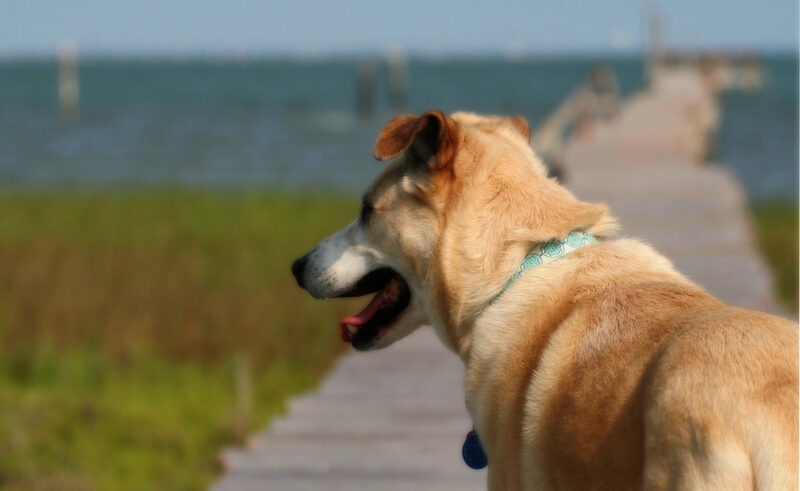 As the list just keep getting longer, remember there is a very well maintained list of safe (not part of the recall) pet foods at PetSitUSA.com. I strongly encourage you to check it out. Next PostNext Crankiest. Tortoise. Ever.